Unknown to salespeople, Managers have lost much of their purchasing autonomy. They are increasingly straight-jacketed by defined buying processes and procedures. 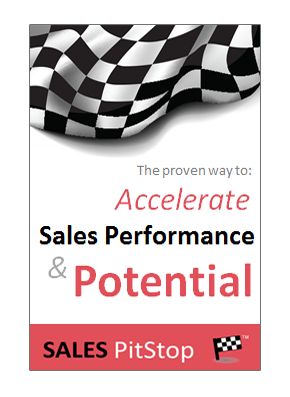 Buying Process Trumps Sales Process! If the buying decision is to be sanctioned the required steps must be carefully followed by buyer and seller. But first the sellers has to know they exist! Have You Seen The Buying Process? Sellers don’t have the full picture of how their customers buy. Specifically, they underestimate the rigor and sophistication of buying with disastrous consequences. 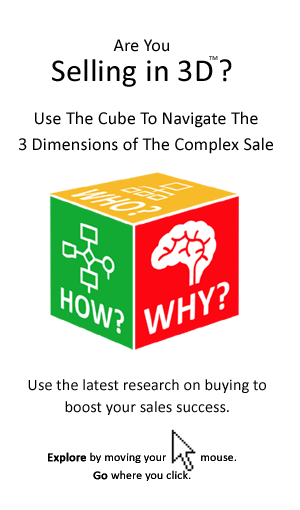 Over the following pages we will remedy this deficiency immediately, revealing the steps of the buying process and its implications for sellers.